Emily has worked as an apprentice and hairstylist, in Simplicity & Glitz & Glamour salons based in Lincolnshire. When Emily was training to be a stylist she was awarded top hairdresser student at Lincoln college. An exciting area for Emily is working as a mobile hairdresser Lincoln and surrounding villages. Emily will now be offering an experienced consultation service and feels that working in the client’s home provides a relaxed environment in which all energy is placed on delivering the best hairstyling possible. Working in your home ensures you get the undivided attention you deserve, so go on treat yourself. 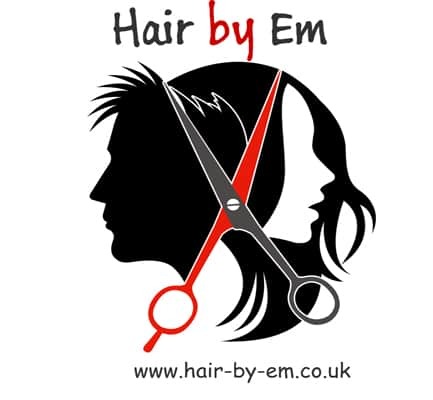 If you are looking for a hairdresser for special occasions possibly a wedding, important event or meeting and need to look your best then contact Emily. Emily has catered for many special days including weddings. Emily also cuts small toddlers at discounted rates also discounts for family groups. Emily is available mornings to late evenings so you spend less time at the salon and more time with friends and family. Your one stop for a mobile hairdresser in Lincoln is now here, contact Emily now for more imformation. No more bad hair days. I’m Emily; a mobile hairdresser lincoln and stylist based in Lincoln. I offer all types of services from a straight forward cuts and colours to a complete new style. Most of my clients are around Lincoln and surrounding villages. You can contact me to book an appointment on 07852 659482 or use any of the online forms on my website. Tired of the same old look? Why not try a new hair style in 2018. New Year new Look? 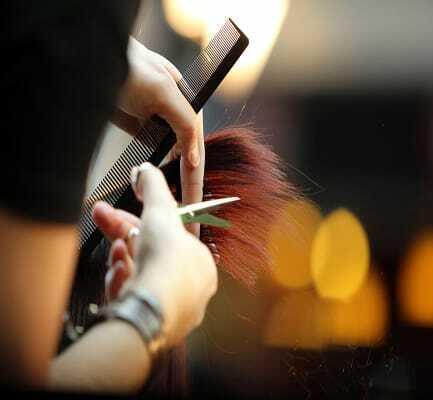 Whether it’s a trim to maintain your hairstyle or a complete restyle, Emily will be able to help you acieve your look. Emily also offers male clients an outstanding barbering service be it a new style or trim your current style. 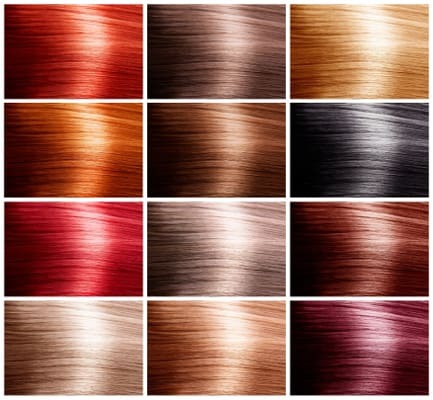 Emily offers a range of hair colours for a complete guide please contact Emily to discuss your hair treatment.